Hello, My name is Lydia Kamau and I am the mind behind Lydia Kamau Biz Hub. Special thanks to my sister who designed this website, and, Deep Africa for hosting it. To all my readers, thank you so much. 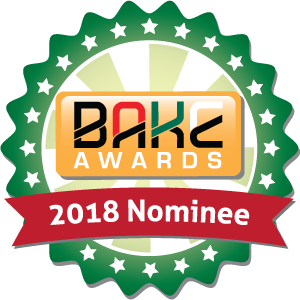 This year (2018) this site was nominated in the Best Business Blog category Bake Award Kenya which made me so proud. I definitely could not have made it without you my friends. Even though we didn’t win, we are closer than before. We will continue talking matters to do with business, marketing, and inspirations as always. Thank you guys and remember work smart, not hard. You are welcome Alex and it my pleasure to share. I always post on Monday, Wednesday, Friday, and Sunday. I wish you all the best.